Running a business has its share of challenges. Digital advertising trends are constantly changing. A critical aspect of any digital advertising strategy is the online marketing plan. It takes expertise to craft a digital advertising plan. Your digital marketing plan needs time, money and resources. 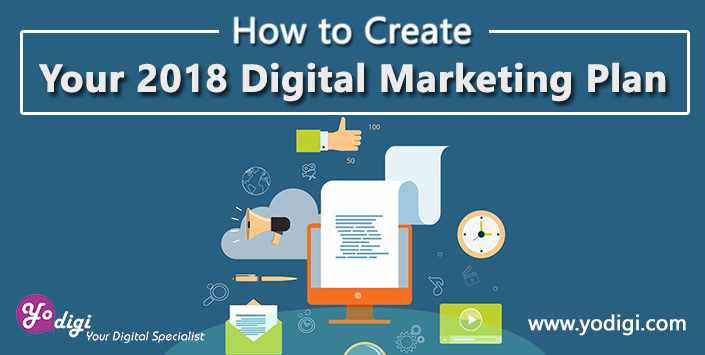 Businesses with a detailed digital marketing plan report 2 times the revenue per employees and 2 times the growth compared to companies that don’t plan their campaign or ad spend. Free traffic may be the goal, but paid traffic has its share of benefits too. If you generate organic traffic, remember that changes in the Google algorithm can derail your efforts to attract a wider audience. Simple actions like changing the landing page URL can create a problem. Enjoy paid traffic on a consistent basis instead by building the funnels that refuel your ad spend. 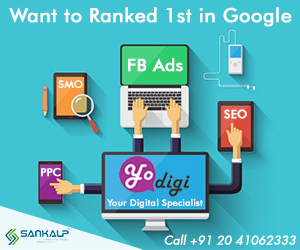 Higher paid traffic also boosts organic traffic as pages which attract a greater number of views tend to gain higher search engine rankings. Some of the top platforms for traffic are LinkedIn, Google, YouTube, Twitter, and Facebook. You need to do the research to find out which of these suits your audience needs best. Google and Facebook drive nearly 80 percent of referral traffic, more than other platforms together. Awareness: When prospects discover a brand exists as well as a solution for their problem. Evaluation: Prospects consider making a purchase and debate whether your brand is the best. Conversion: Prospects turn into customers and buy products or services from you. These three represent different stages in the funnel, with awareness at the top, evaluation at the middle and conversion right at the end. Furthermore, at each stage, consumers relate differently to you. When they move through the funnel and show loyalty, it deepens the relationship as they warm up to your brand. This is why it is known as traffic temperature. First, there’s cold traffic where people are just getting to know your brand. Warm traffic is when people know your brand but have not made a purchase yet. Finally, there’s hot traffic when prospects convert to buyers and monetize your product. Adjust the message to the prospect’s temperature and your digital marketing plan will be successful. With cold traffic audiences, time needs to be spent on building the relationship. Hot traffic needs to be shown offers. Relating to the audience based on traffic temperature can foster trust and intensify engagement. The offer is what defines the ad campaign. It is essentially a combination of services or products on offer with bonuses or additional add-ons including the promotions. 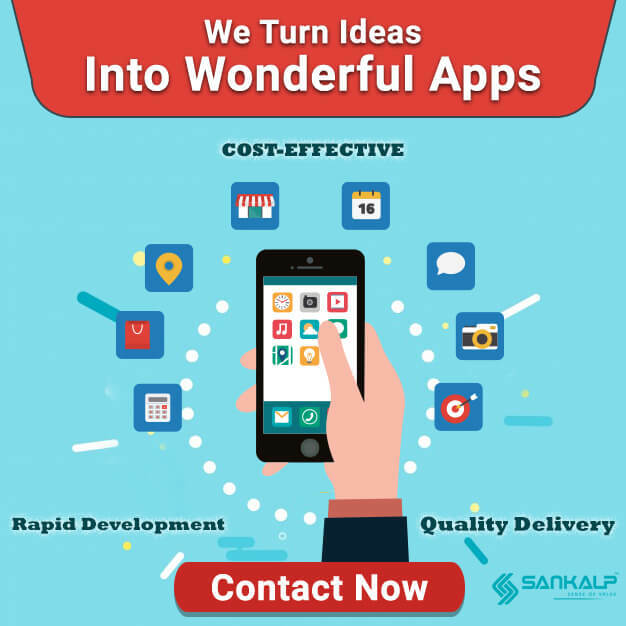 This comprises the deliverable, the price, schedule, and manner of delivery among others. The offer is the starting point for the ad campaign and can make the difference between customer conversions that succeed or fail. The ad copy is associated with the messaging used in ad campaigns. It works in a clear and compelling way so benefits stand out. This includes benefits of engaging with the ad and taking the action asked for. Good copies come with emotional elements that persuade without relying on hype. Ads need to be started by focusing on the pain points being dealt with and then, the solution offered. This is the graphic aspect of your ad and includes images, carousel pictures or videos. Good creatives communicate visually with the message in just under a second, to amplify your copy. Visually displaying the offer so people know what the deliverable is, matters. Ad ScentConsistency in the campaign and congruency in the market messaging is what ad scent is all about. Visual cues serve as a scent for visitors to confirm or rebut the value of the product. For your digital advertising plan to succeed, your visitors should feel they are on the right path. To create congruent messages, design, messaging and offer should show consistency across the field. Finally, you need to show the message to the right audience. A great offer won’t spur conversions if you are targeting a wrong audience. Specificity is associated with research. While planning targeting, it is essential to know everything about the target audience, from preferences, to demographics and then get the message framed in accordance with the target temperature. For a cold audience, pixeling, indoctrination, and segmentation work well. Cold traffic responds well to blog posts, content videos, social media updates, infographics, lead magnets, and quizzes. In case of a warm traffic, leads, subscribers, pixeled viewers, social media followers are covered. Driving sales, generating more leads, and using everything from lead magnets, demos, product trials, free offers, webinars and such marketing strategies will work. While warm traffic is targeted for low dollar sales, hot traffic is ripe for activation and high-dollar sales. High-dollar offers apart, done-for-you services, paid webinars, and events work best. You need to do research about websites your traffic visits, their location, their thought leaders and favorite brands, events visited, tools used and much more. You also need to have a clear comprehension of the different customers, referrals, segments, personas, and even influencers. More Info.